From Monday-Wednesday, March 4-6 we will be calling past donors and trying to get them to renew their support. Each night will feature dinner and training at 6 p.m. followed by calling from 7-9 p.m. No experience is necessary in order to volunteer! 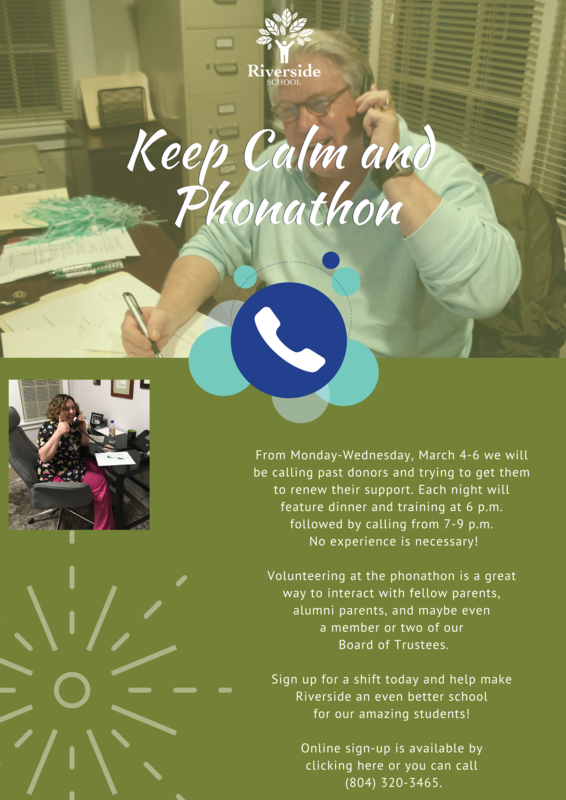 Volunteering at the phonathon is a great way to interact with fellow parents, alumni parents, and maybe even a member or two of our Board of Trustees.  Sign up for a shift today and help make Riverside an even better school for our amazing students! Online sign-up is available by clicking here, on the image below or you can call (804) 320-3465.